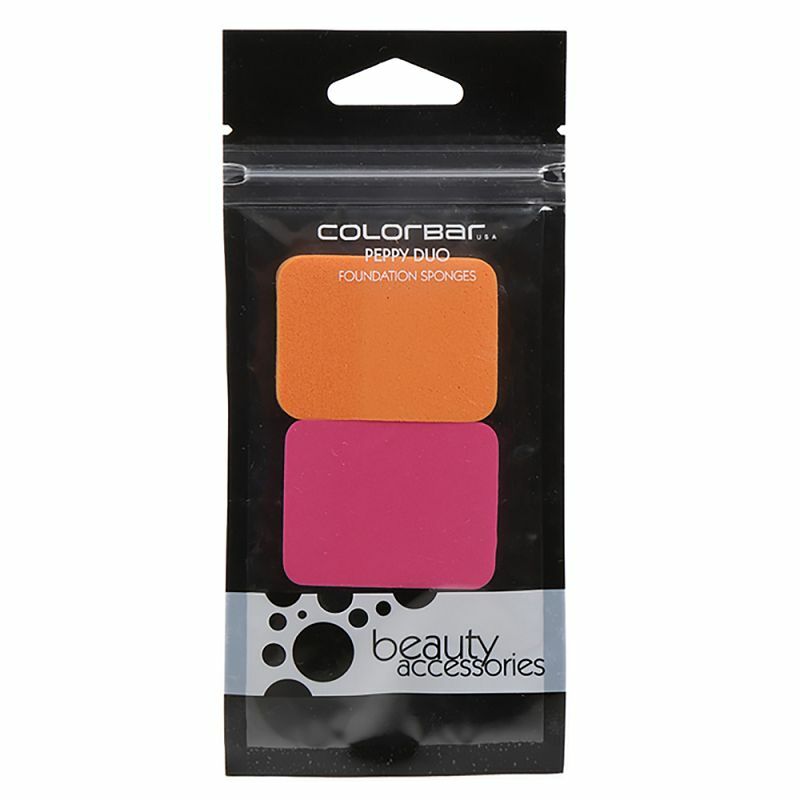 A pack of 2 face sponges that blends powder, cream, mousse, and liquid foundations for a smooth and flawless look. 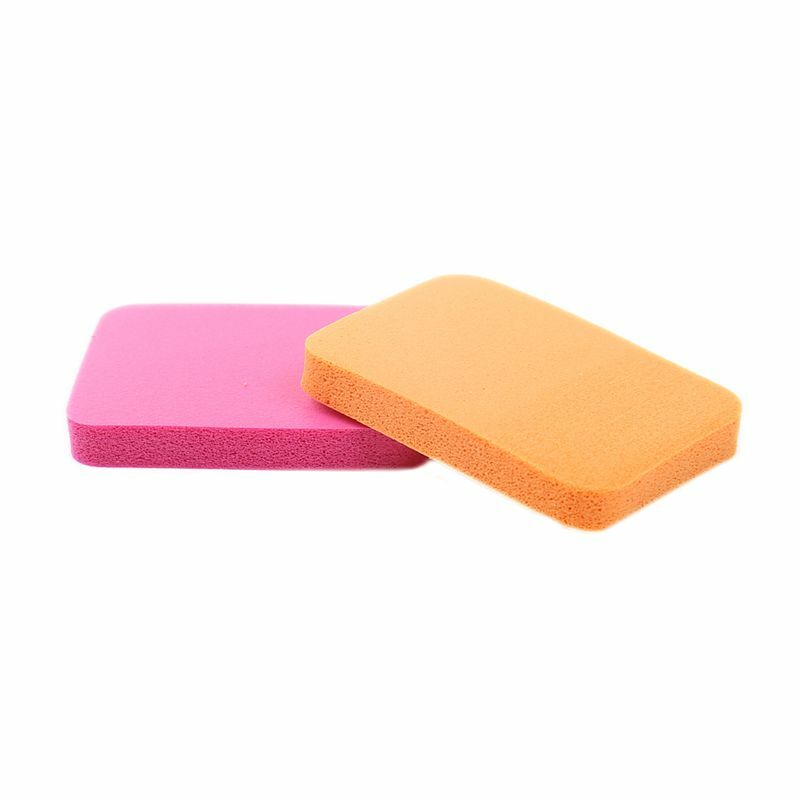 The facial sponges help in uniform blending of cream or foundation on the face while masking all angles of fine lines or wrinkles. The square shape allows ease-of-use around the contours of the face. 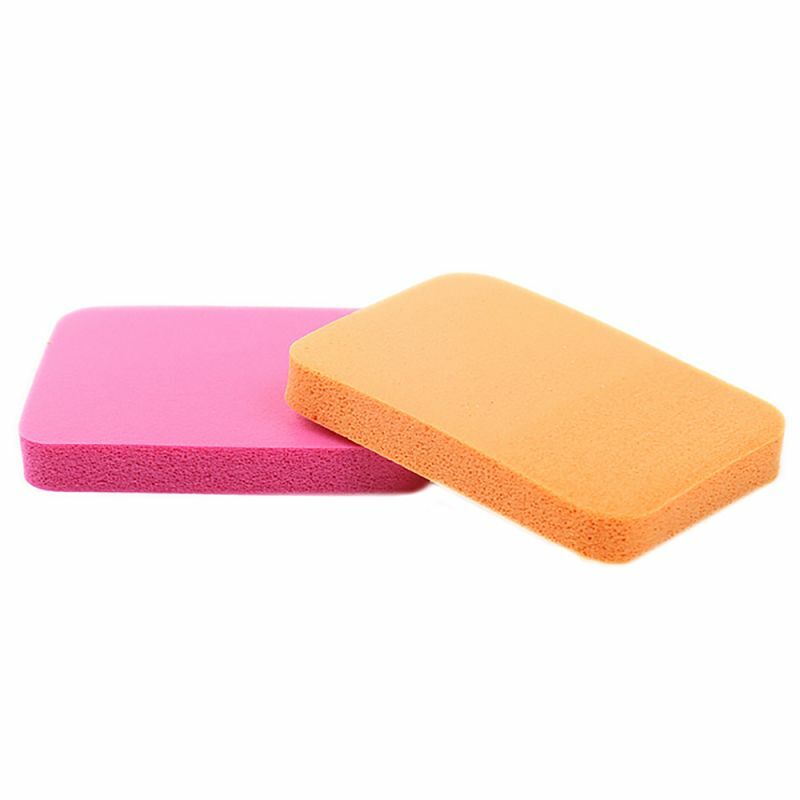 These sponges help with a precise application of any makeup product, be it liquid or powder.